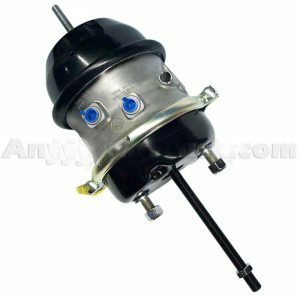 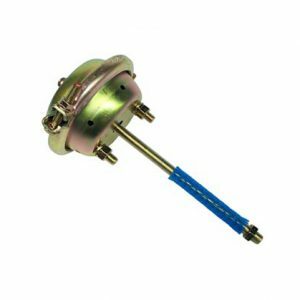 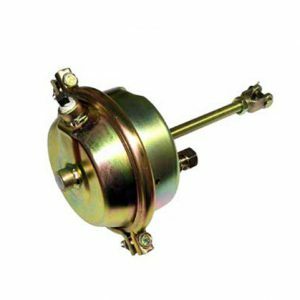 Type 30 30 brake chamber has a fully threaded shaft for maximum adjustability and includes mounting hardware, clevis and cotter pin. 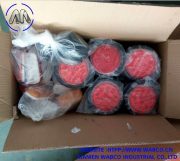 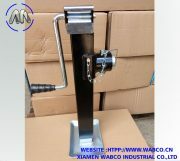 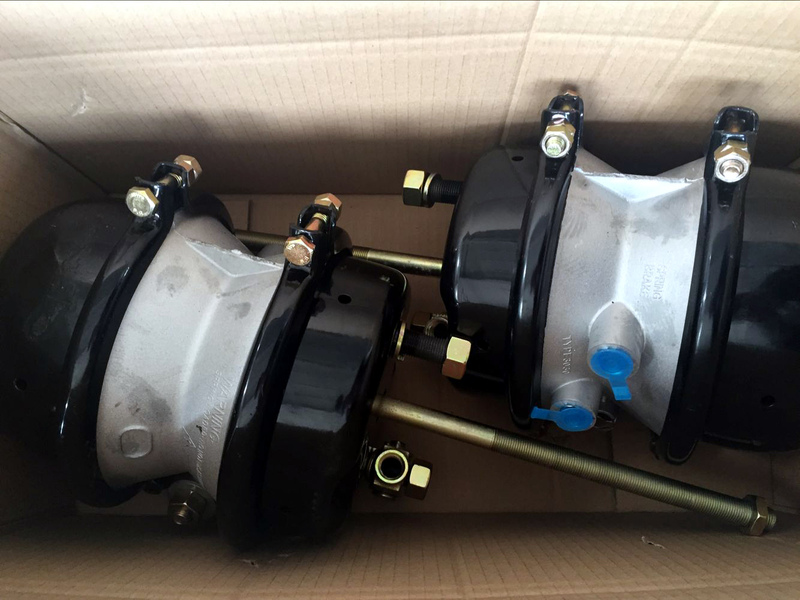 Xiamen Wabco produces a complete line of world class spring brakes, piggybacks and service chambers specializing in quality China made truck and trailer parts. 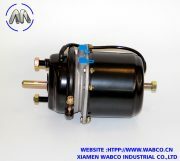 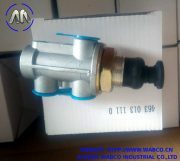 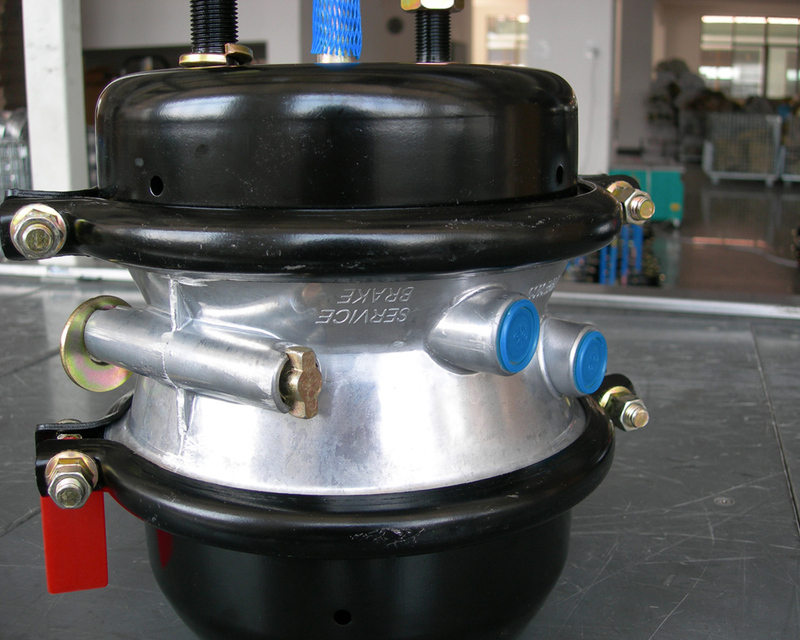 Xiamen Wabco Heavy Duty offers a wide variety of quality, new and remanufactured air brake and trailer electrical parts. 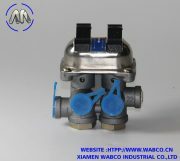 Each part is designed to meet or exceed OE specifications and provide the same fit, form, and function of the OE part. 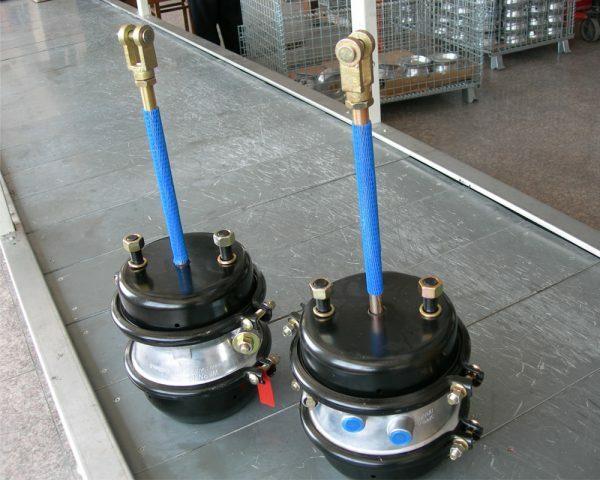 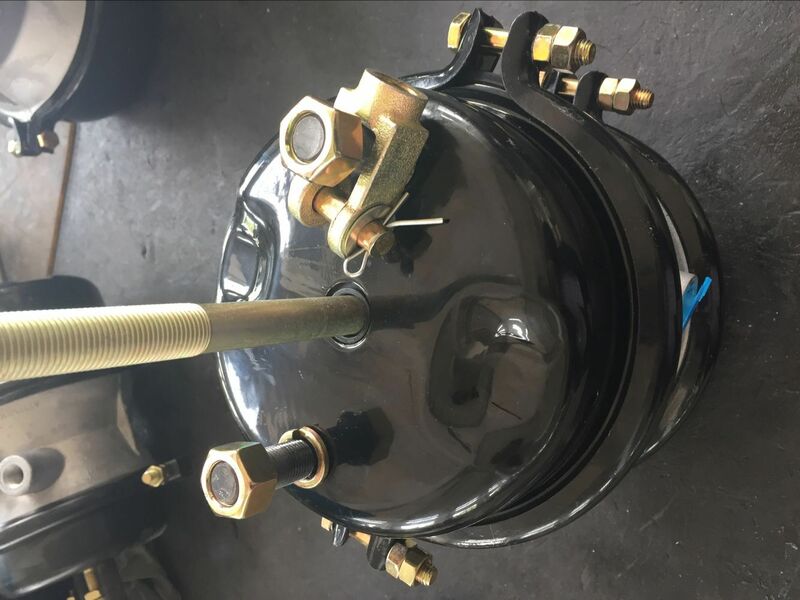 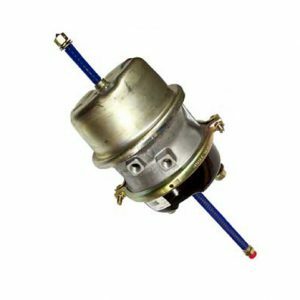 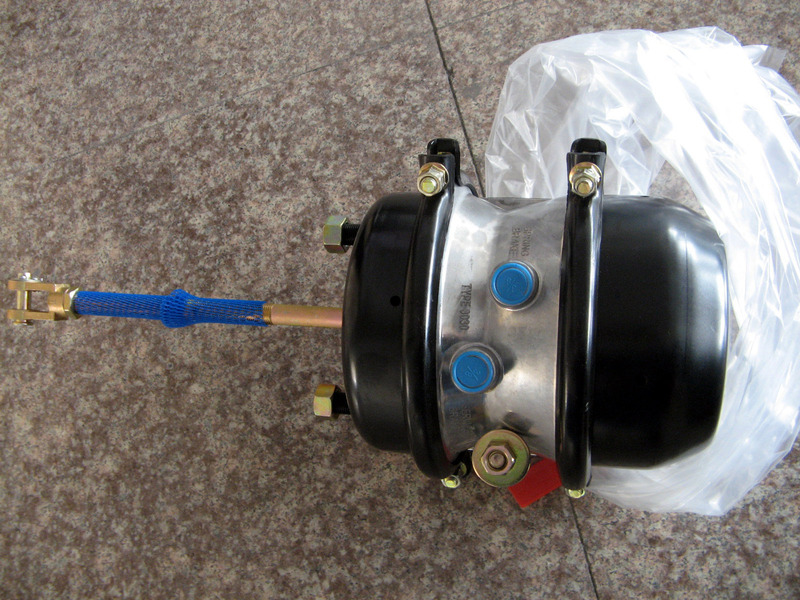 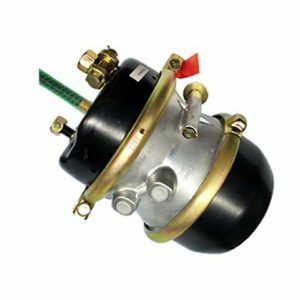 Our good quality Air Brake Chamber have been stably exporting to Europe, North American,South America, Asia, Africa, Middle east in the worldwide.And have got good reputation in the market.